Adventures in YA & Children's Publishing is one of my favorite blogs. Why? Because of articles like this: Writing Inspiration: The Seven Basic Plot Types. Read the rest here: The Seven Basic Plot Types. Question: Which plot type was the last book you read? 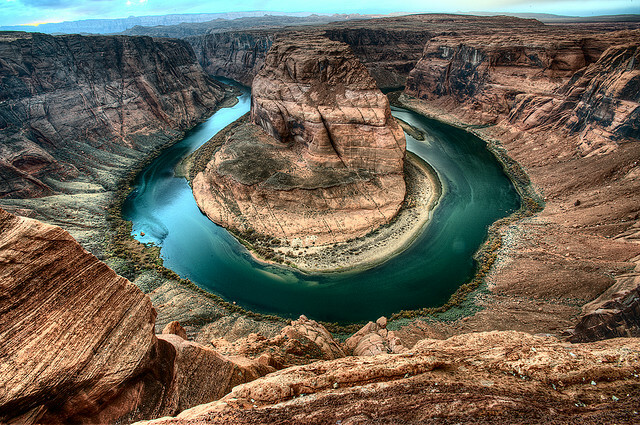 Photo credit: "HorseShoe Bend [Whole]" by .Bala under Creative Commons Attribution 2.0.